Mumbai offers a wide variety of residential properties ranging from lavish villas to modest apartments, available for the buyer of every kind. Renting an apartment is sought as one of the most convenient options for the general public and in this blog, we’ll talk about the various locations, projects, and premises in Mumbai that can get you a decent apartment. The price oscillates with the level of comfort these apartments provide which can be determined by the amenities available at every location. Wadala has seen a lot of improvement and growth in terms of real estate recently, mainly due to its proximity to BKC. There has been a high demand for residential property in Wadala and in response to that, a number of projects have come up, offering affordable rental apartments. 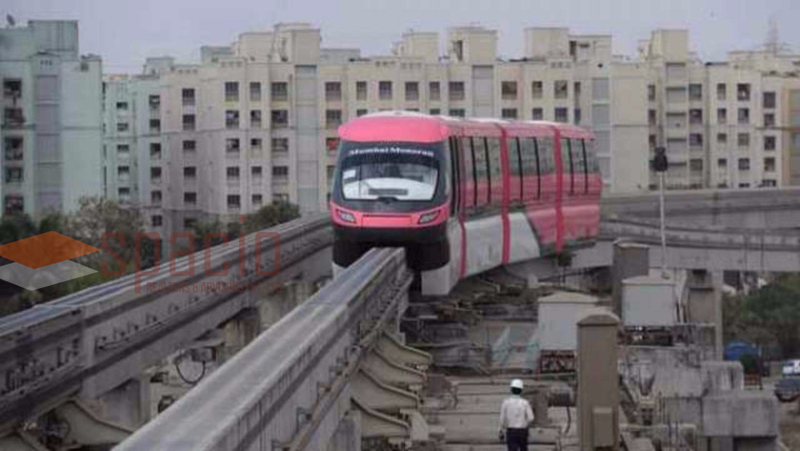 The coming up of Chembur-Wadala monorail has further improved accessibility to southern parts of Mumbai, making Wadala an attractive option for the corporate population. 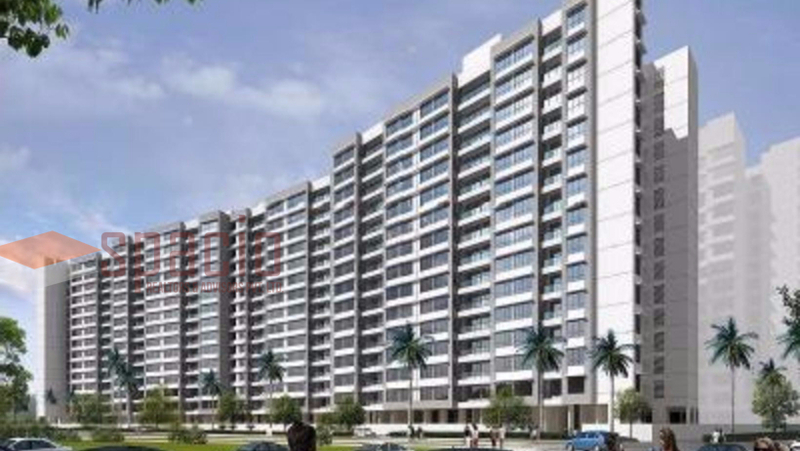 The average price of property in Wadala has reached 19 – 21k per sq. feet which make Wadala one of the costly locations in Mumbai, but for all the right reasons. Bandra is one of the up-town locations in Mumbai with a majority of aristocrats and elite class settling over here. The average costs of the property are rather high in Bandra due to the next level lifestyle that you get to feel in Bandra. From entertainment to shopping and healthcare, Bandra has a touch of elegance in it. Bandra is currently the prime hotspot for rental apartments in Mumbai and is getting significant consideration from developers for the same reason. There is a stiff contest for affordable apartments as the rates are already soaring high in Bandra. 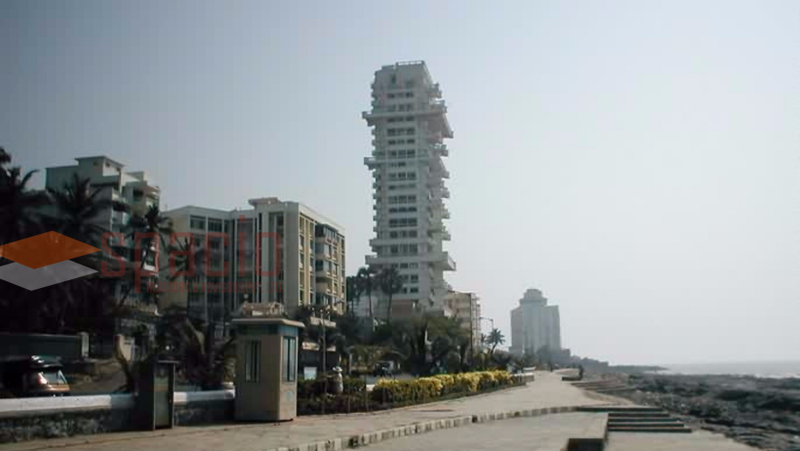 Bandra attracts the workforce that have their offices in the Bandra Kurla Complex and settlers from outside the Mumbai. The tumbling situation of Lower Parel is also acting for the benefit of Bandra, encouraging re-settlement from there to Bandra in the coming years. You can look for an apartment here if you are a fan of high-culture and star-studded localities, although traffic congestion continues to be a problem at Bandra. Chembur lies in the central parts of Mumbai and has a number of benefits associated with its geography. It acts as a prominent link between the central Mumbai to Navi Mumbai, which makes it one of the most preferred locations for office goers. Just like other parts of Mumbai, there is a significant amount of development going on in Chembur, allowing a large inflow of residential and rental opportunities. Chembur is parked in the vicinity of Tata Institute of Social Science, the famous Golf Club, RK Studios, Sadhu Garden etc, rendering its location even more importance. Apart from this, you get all kinds of social infrastructure surrounding Chembur, making it a place to settle in. There are many more locations in Mumbai to watch out for, but which will suit you the best? This answer can only be answered after a short discussion about your top priorities. You can contact us if you have any doubts or queries regarding renting an apartment in Mumbai and we will get the best options for you.